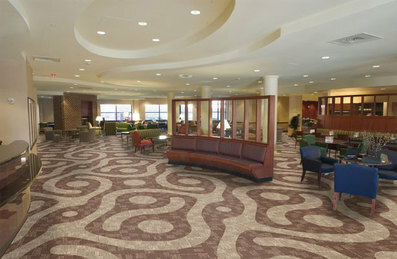 Our Building and Renovation cleaning cater to commercial and non commercial requests. In the event that you are having a house built or renovated, the filth and debris that can build up can turn into a big project by itself. The aftermath of the renovations involves vast amount of dirt and unwanted dust in your home which will also cause the air that you breathe to be polluted. Carpet Cleaning Montreal provides the necessary cleanup of these areas, so that your renovated home or building is clean and sanitary for the new occupants or dwellers. Carpet Cleaning Montreal provides great cleaning experience and trust for the client’s satisfaction and approval. Cleaning after a renovation of a home or building is not an easy task and can be time consuming and exhausting especially for one person. This is a tremendous exploit that needs professional people to execute in a professional and prompt manner. We provide just that! Armed with a team of experts that have high end vigorous training that can tackle the job with experience and expertise. They can get the job done in a fast and safer manner that can relieve you from this daunting experience. With the team in place and ready to clean after a renovation or building, we put the use of great equipment and cleaning techniques. Our trained team apply those specialized cleaning techniques to the areas inside of the establishment to ensure effective cleaning takes place, keeping in mind the possibility of the presence of furniture, fabrics and textiles in the area. We custom our cleaning methods to ensure that you receive the utmost best cleaning while still being able to maintain your furniture present in the building or home and preventing further spread of the dust and debris to other rooms and areas. This ultimately give the client a refreshing and stimulating final product. We know that renovation and building cleanup needs effective planning and task assignments. We are proud to let the customer be interactive in this feat if they wish. Some client enjoy assigning what they need done, because it allows them to have the control over the cleaning. We listen intensively to what the customer needs and execute them precisely. 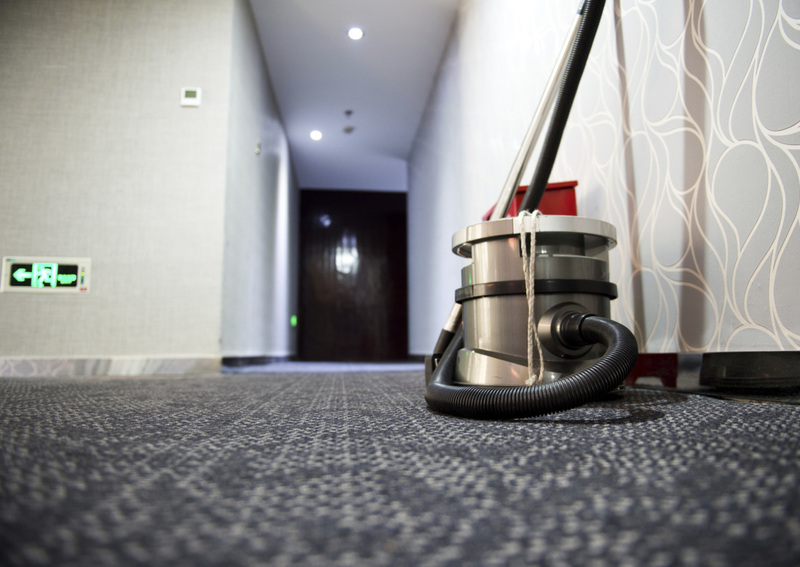 We get the job done at ease, and ensures effective cleaning occurs to rid you from the allergen causing dusts and debris in the air while you are fully satisfied and in control. We only want to give the customers the best in cleaning services for your needs. With our proven system of tackling the job with an experienced and professional team, specialized equipment and products, we ensure a fast and effective cleanup after renovations that eliminates your area from all dust and debris and thus any possibility of having polluted air around you. The end results is a healthy and clean building or home that is ready for occupants as soon as possible. Time is of essence when you are renovating and ready to move. We will act fast for your needs. Are you ready for a clean start to your finish project? Carpet Cleaning Montreal is ready to provide these transitions.